Tickets to the Big Game or Concert? Or maybe you just want to enjoy the tailgating atmosphere and enjoy the game on one of our BIG screen TV’s. Either way when you PARTY with the PROS you are sure to have a great time. Just bring your food and drink and PRO Car and Limo will handle the rest. We supply everything you need to make your day an incredible one. 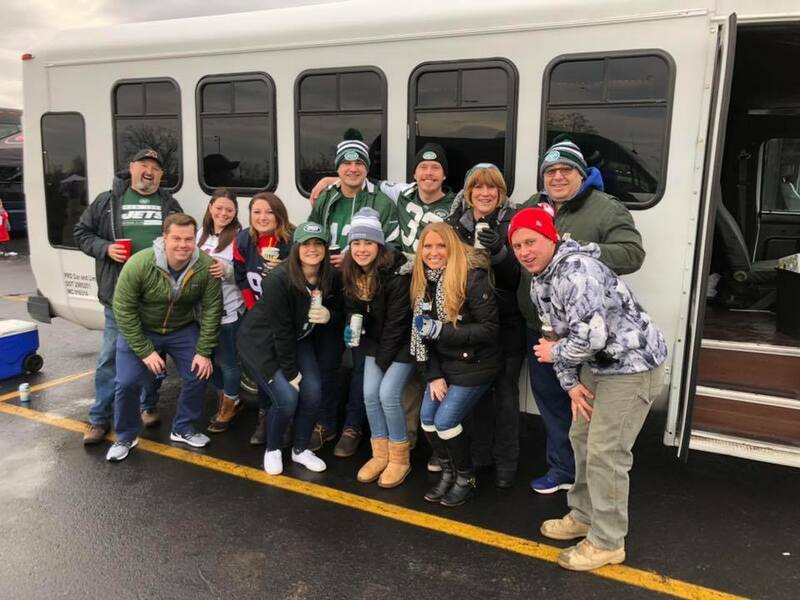 Our Tailgating Party Bus accommodates up to 14 Partiers, and is equipped with both inside and outside Satellite TV’s, a rocking stereo system, and all of the other amenities you need. We even decorate it for your team or occasion. Most of our sports fans enjoy the game from the lot, but of course if you have tickets to the game that’s great too! 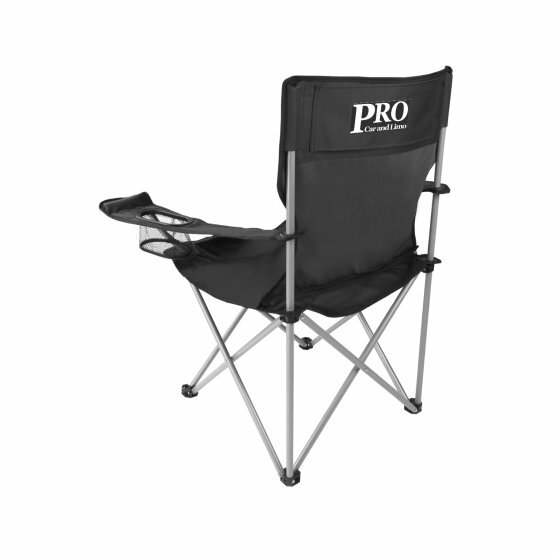 Why go inside a crowded stadium, sit in an uncomfortable seat, and struggle to see the game? Our groups can PARTY all day long. 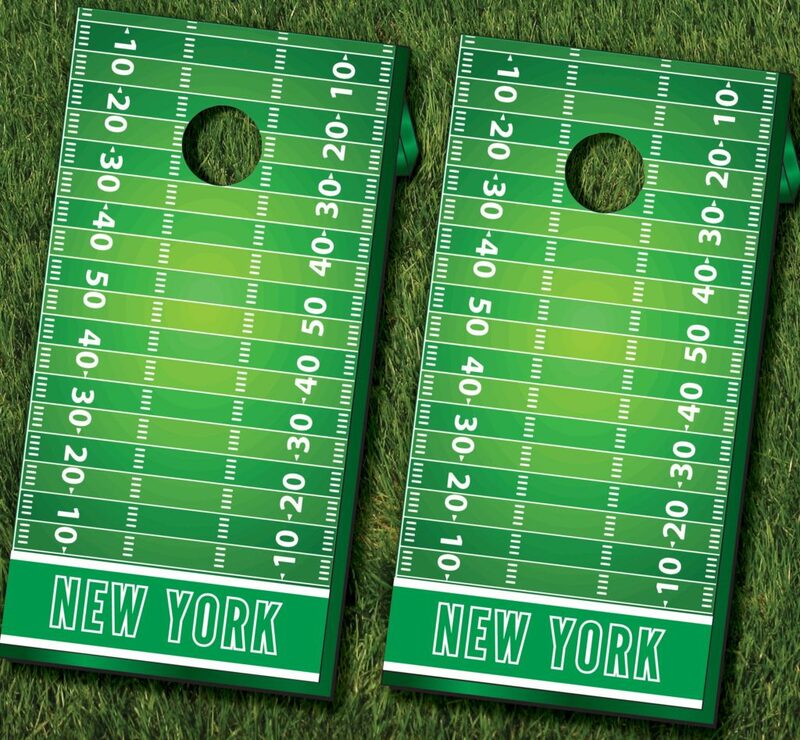 Eat, drink, and play for less than a cost of a ticket. Have a special request? Want to see a game out of state? We can accommodate almost any request as long as you book your date before someone else does. Penn State? Ohio State? Boston? Our professional chauffeurs can take you anywhere you want to go. Don’t be afraid to ask. Remember…..it’s a Door to Door PARTY when you GO with the PROS! 48″ Grill, plenty big for your burgers, dogs and wings! Tables, Chairs, and all the eating, drinking and cooking utensils. All you need is your burgers, beer and PARTY Attitude. Call 844-546-6448 for pricing and availability before your date is booked!